The 25-year-old Indian International replaced Ivory Coast’s World Cupper Sayouba Mande to first team spot and is set to start in consecutive league games for the first time in three years. . .
Gurpreet Singh Sandhu has become the No. 1 custodian at Norwegian club Stabaek Fotbal. The player, hailing from Punjab, has proven his credentials yet again as he started in consecutive competitive fixtures for the club last week, against Angers and Molde FK. The Indian International kept a clean sheet in the first encounter and was on the losing side in a 3-1 encounter against the latter. Talking about change, Stabaek coach Toni Ordinas said, “Nothing is written in stone, but right now I rely on Singh. It was of course episodes against Molde where I wished he had done better, especially the second goal.” Mande played in a Cup game against Nottoden on Wednesday, a game the club won 4-1. Despite conceding three goals, Ordinas stressed that the keeper will have more chances – probably against Lillestrom the coming weekend. Ordinas added, “The match will be an important test for him,” hinting at the massive possibility of Sandhu starting in consecutive league games. Sandhu has replaced Sayouba Mande, Stabaek’s No. 1 since 2012 and a player who was under the Ivory Coast bar at the 2014 World Cup in Brazil. Mande is committed to the cause and opined, “It's the coach's choice, and I have to respect the manager's choice.” The 23-year-old also said that he wants playtime, but he respects the coach’s decision. 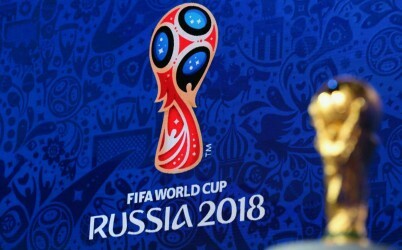 Ornidas continued, “We have two national team goalkeepers, and I have always been clear that we have to equally good goalkeepers to choose from. Before the start of the season, I said to both the Sayouba was ahead in the queue, and now they have been told that it's Singh is ahead.” Ordinas believes it is important to find out whether Singh Sandhu continues at the club after the contract is over this season. Talking to Khel Now on Thursday morning, Sandhu quipped with happiness, "I respect the coach's decision, but to be honest I wouldn't take things for granted. I want to keep working to deserve my place in the team every time I get to play." It has been difficult for Sandhu over the last three years. People back home and in Norway have always supported him, whereas a section has also always appealed to him to come back home and ply his trade here. We asked him the same, to which he answered, "I understand people back home got impatient and thought that I have made a wrong decision by doing what I did and I'm wasting my time. It is okay to feel so. This journey isn't supposed to be a walk in the park, especially when you're a keeper. You need that extra bit of patience and so, I hope they understand my perspective. When you have two good quality keepers in a side it's hard to keep shuffling." Away from home in climates under zero, it has been a road not travelled much. Sandhu also had to wait for his call to the National Team and there was no clarity at the beginning whether he would be allowed to play for the Blue Tigers or not, which he finally did. Talking about his ongoing positive encounters with Sayouba Mande, Sandhu seems elated to have got this chance to prove himself on the pitch. On being asked where he thinks he outdid the Ivorian, Sandhu answered, "I don't know that, to be honest. All I know is, on the days I felt impatient and my head was down, I told myself to stay professional and keep giving my 100 percent, be it in training or in the Cup games or the reserve team games. Sandhu’s contract is finishing this season and the goalkeeper looks destined for bigger things. 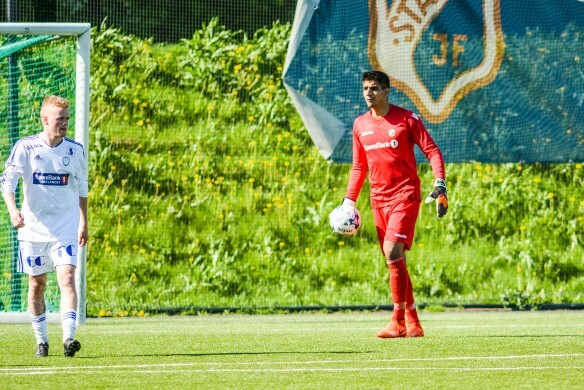 After strong performances and showcasing his abilities in the Eliteserien, Gurpreet must try and move on to more competitive leagues. 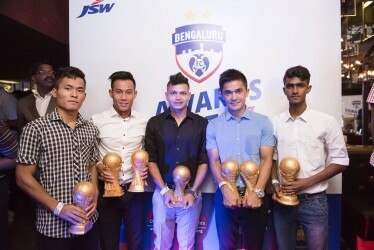 The Indian International can be a huge motivation to the budding footballers who are looking at footballing careers.